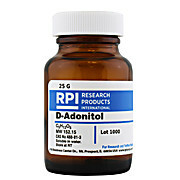 Adonitol is a crystalline pentose alcohol formed by the reduction of ribose. It occurs naturally in the plant Adonis vernalis , as well as in the cell walls of Gram positive bacteria. 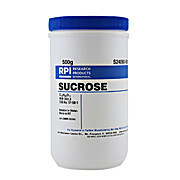 Sucrose is a disaccharide composed of glucose and fructose. 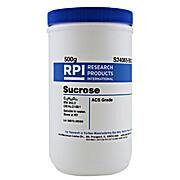 Sucrose can be used to prepare density gradients for cell/organelle separation. It is used as a supplement in plant, insect, and bacterial culture media. 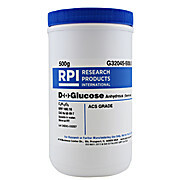 It can also be used in various enzymatic assays. N-Acetyl-D-galactosamine(GalNAc), an aminosugar, is a component of many O-linked and N-linked glycan structures. Intial O-linked sugar to many serine and threonine residues in protein glycosylations. 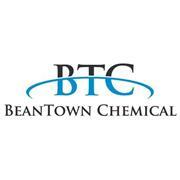 Ultra-high purity, double crystallized to remove any remaining inorganic and organic contamination. 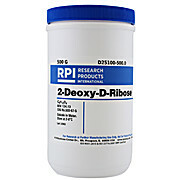 Produces a clear colorless solution. 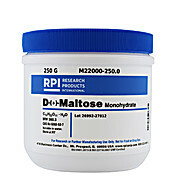 Used for cultivating protoplasts and "in vitro" multiplication of plant tissue.